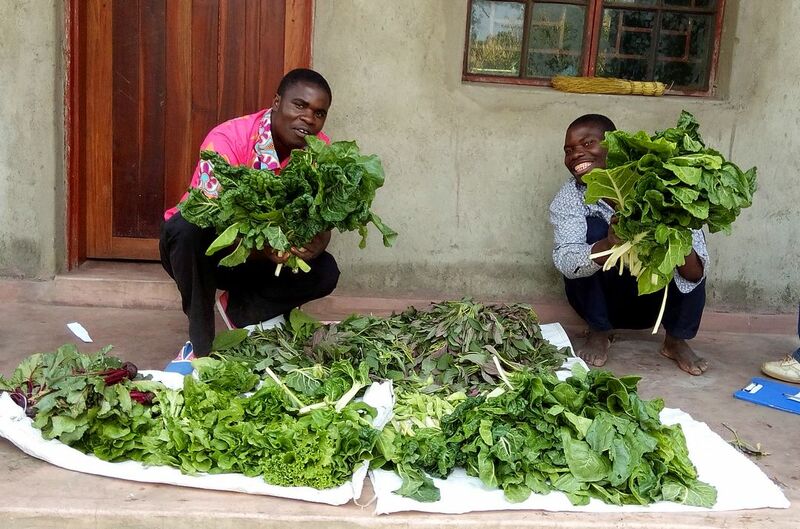 The United Methodist Church in Malawi recognizes the need to focus on food security as a means of eliminating poverty among the church members and surrounding communities. 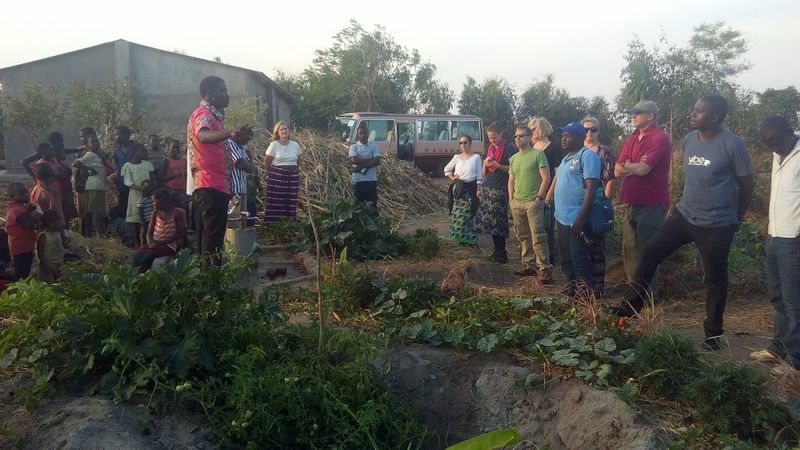 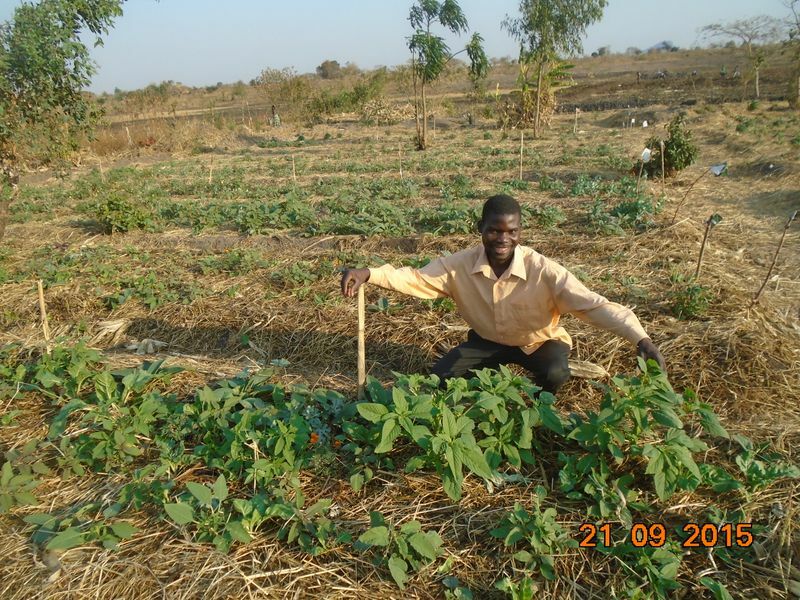 Focusing on permaculture methods of farming the UMC hopes to make a positive impact on Malawian’s access to food. 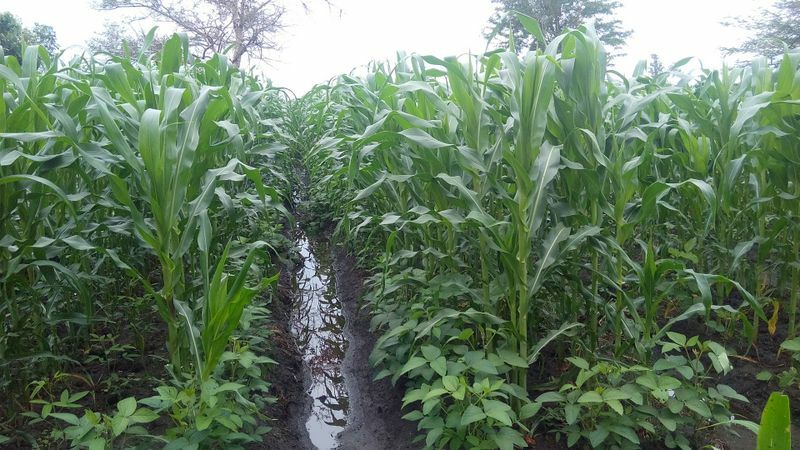 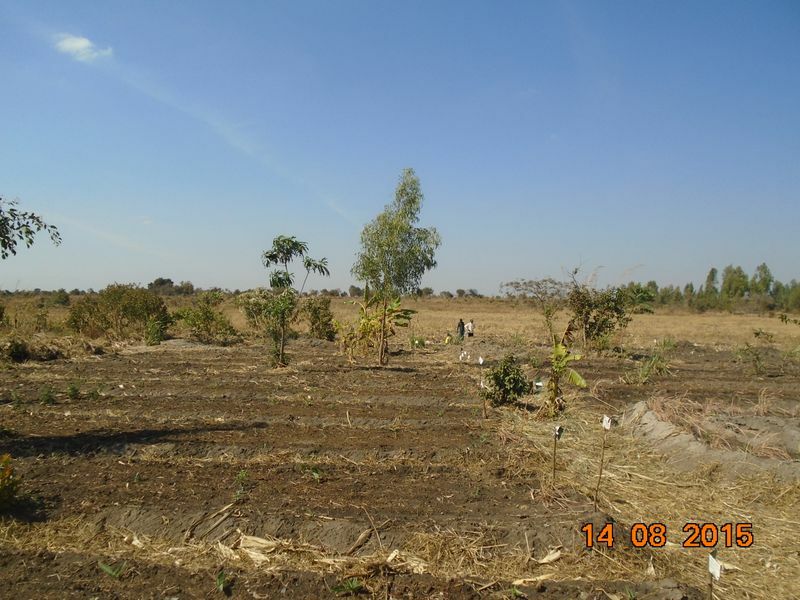 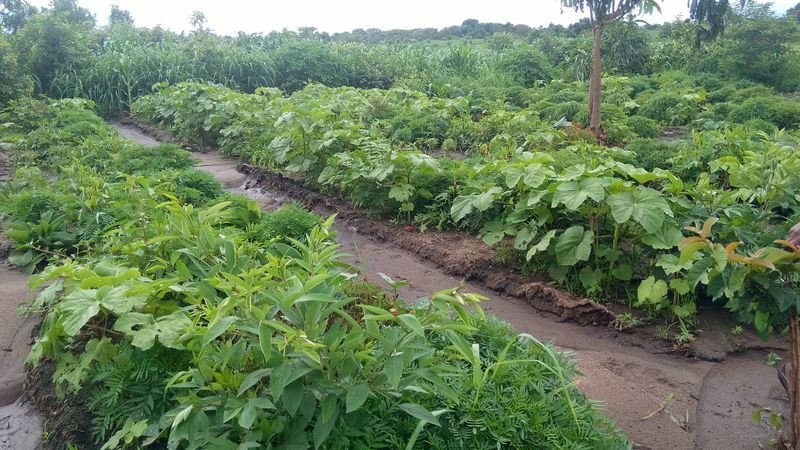 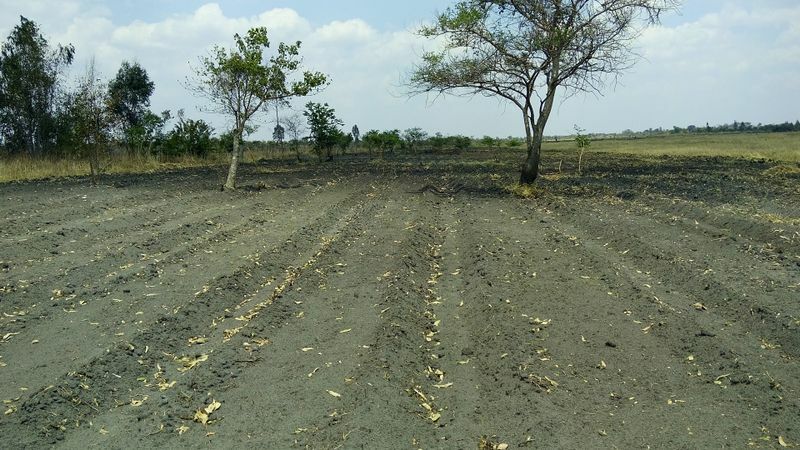 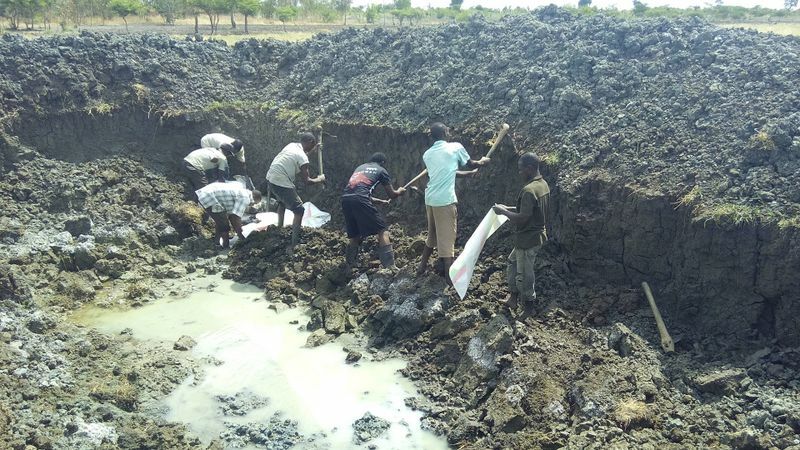 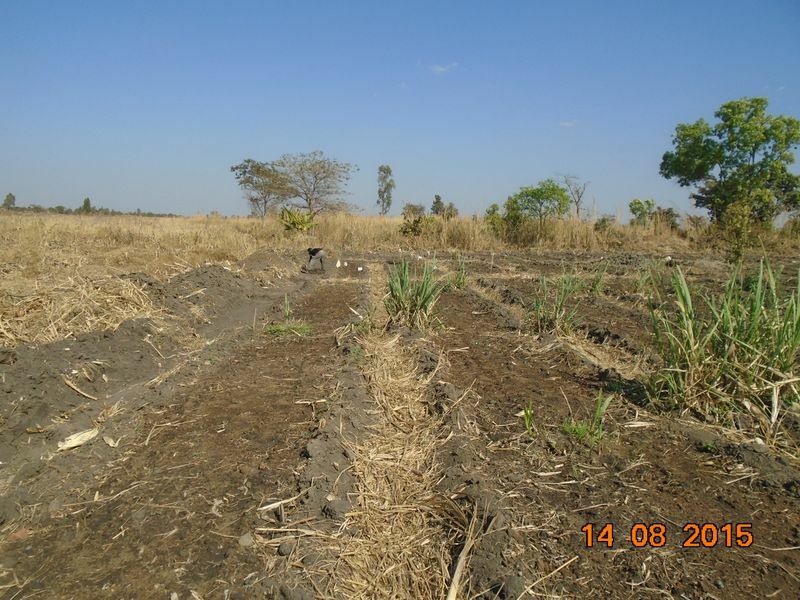 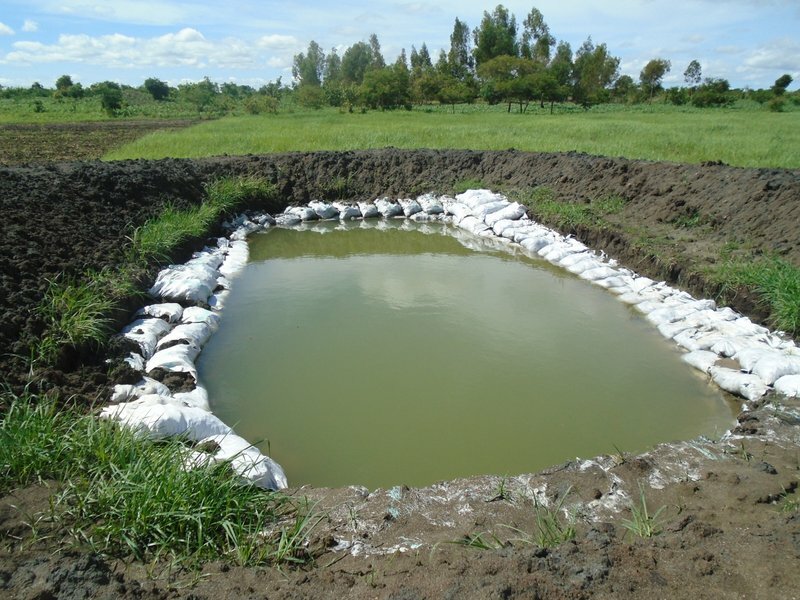 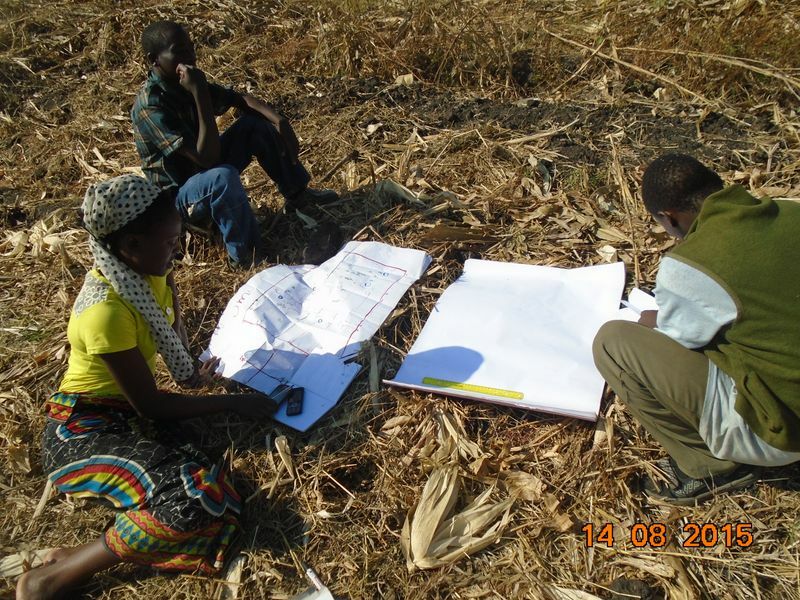 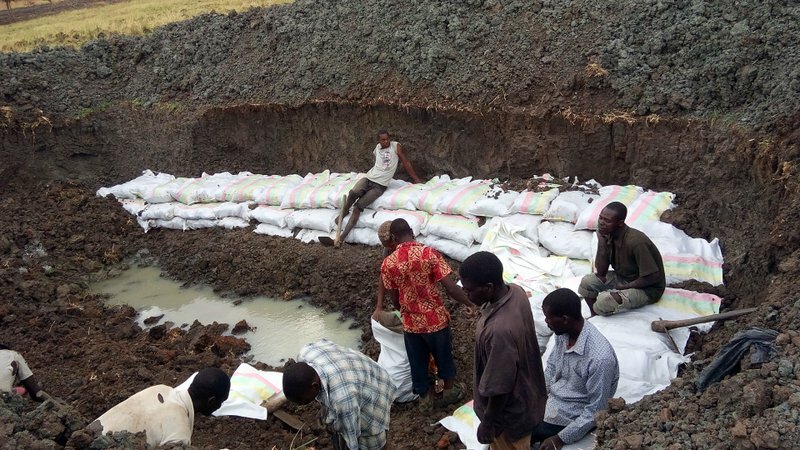 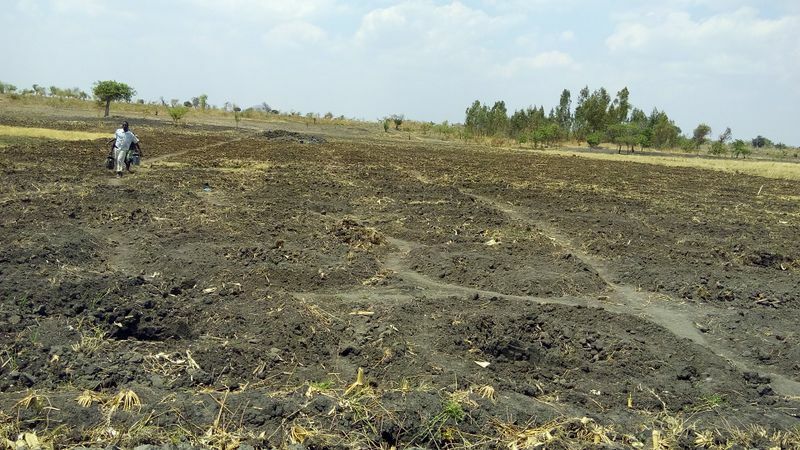 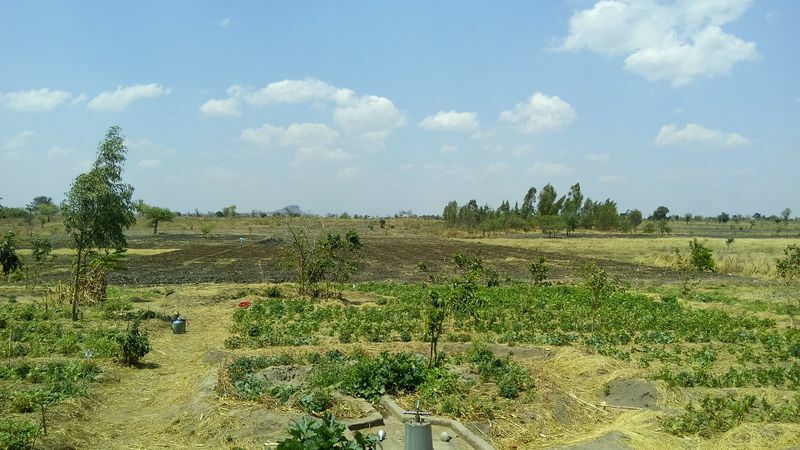 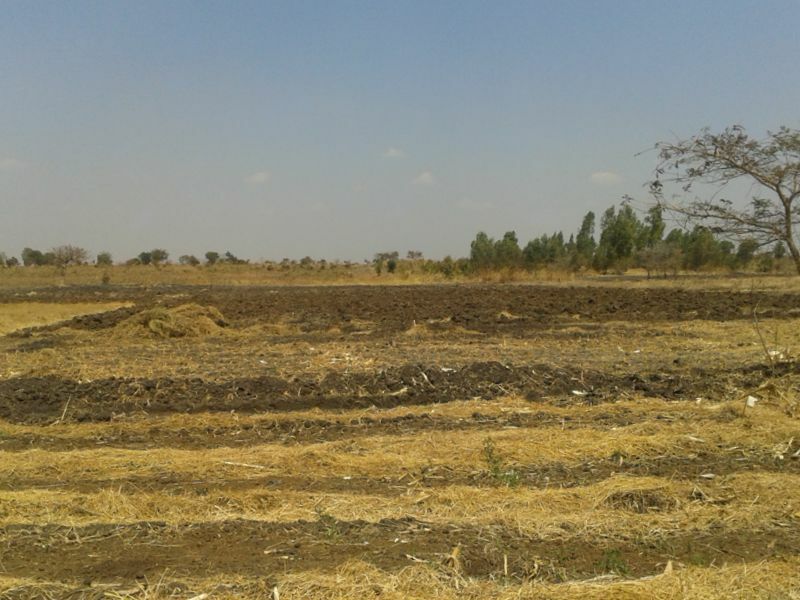 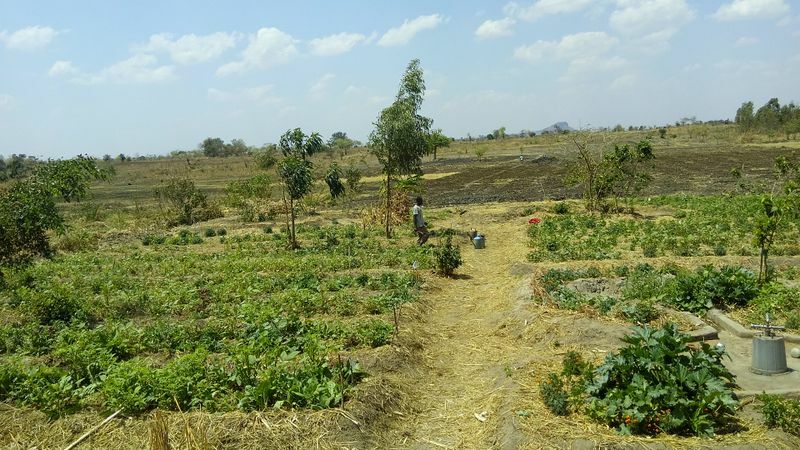 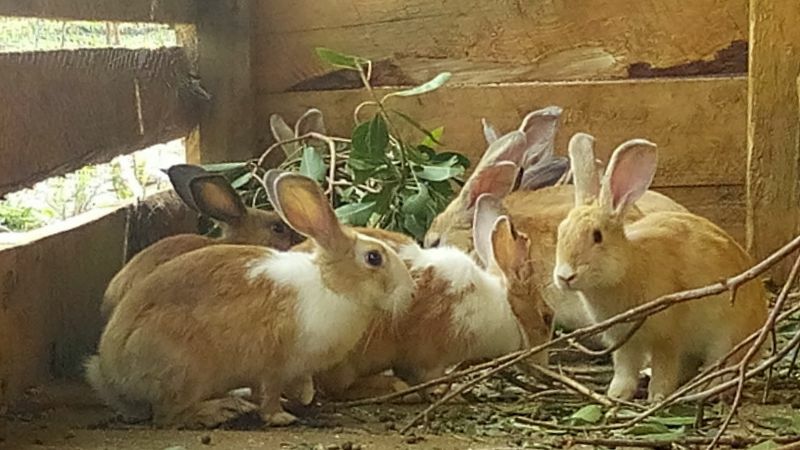 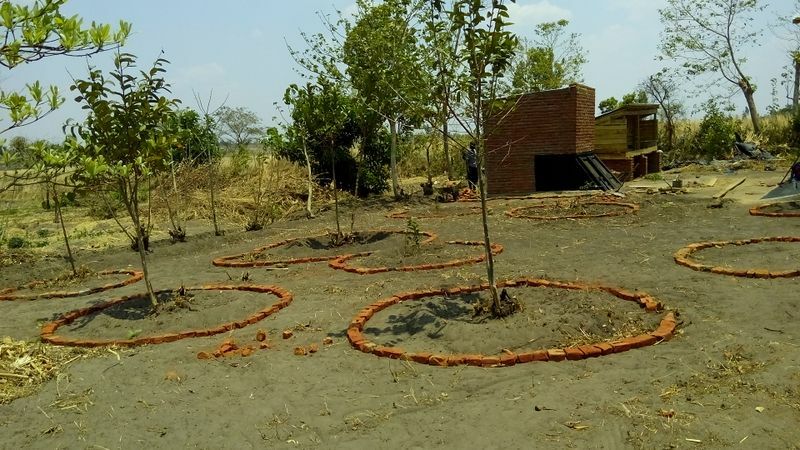 To this end, Kusamala’s consultants are providing the permaculture design expertise needed to establish a 10 acre income-producing farm in Madisi, Dowa district that will, in time, also act as demonstration and training site for low-input sustainable agriculture practices.